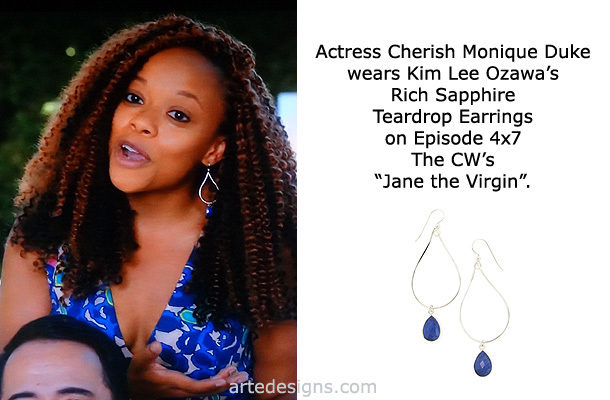 Handmade Jewelry As Seen On Jane the Virgin "Cherish Monique Duke", Episode "Chapter Seventy-One”. 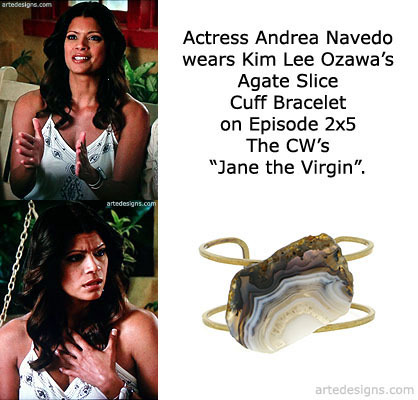 Handmade Jewelry As Seen On Jane the Virgin "Andrea Navedo" (Xiomara Villanueva), Episode "Chapter Sixty-Five”. 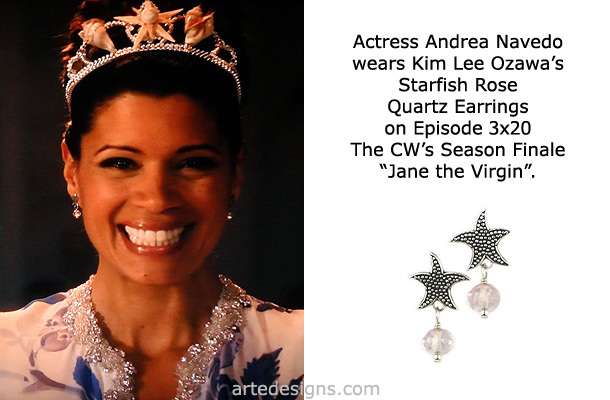 Handmade Jewelry As Seen On Jane the Virgin "Andrea Navedo" (Xiomara Villanueva), Episode "Chapter Sixty-Four”. 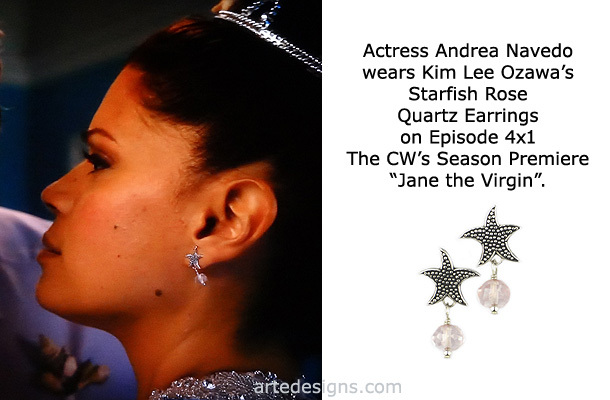 Handmade Jewelry As Seen On Jane the Virgin "Andrea Navedo" (Xiomara Villanueva), Episode "Chapter Twenty-Seven”. Click to buy bracelets like this.